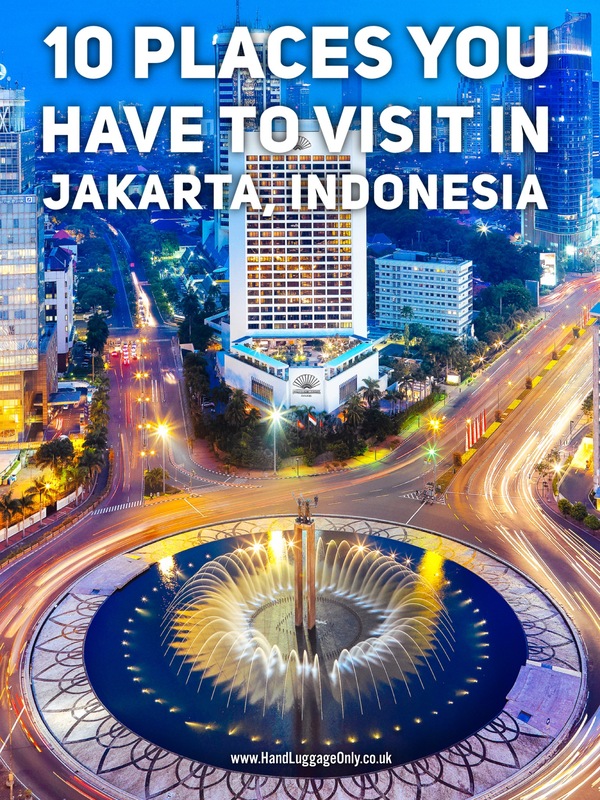 When most people think of Indonesia, they think of Jakarta – and rightly so too, Jakarta is after all the capital of Indonesia and the country’s most populous city. And yes, I know people’s minds also go to Bali but in a lot of ways, Bali almost feels like its own country, with an identity distinct from the rest of Indonesia. Jakarta and Bali could not be any more different. The slow pace of life and laidback island charm you’ll find in Bali is very different from the vibrant hustle and bustle of city life in Jakarta and that’s a great thing too! A trip to Jakarta allows you to see so much more of like in Indonesia than places like Bali (which can sometimes feel like a bubble). This sprawling exciting city is the hyper-centre of Indonesia and absolutely worth taking time to explore! 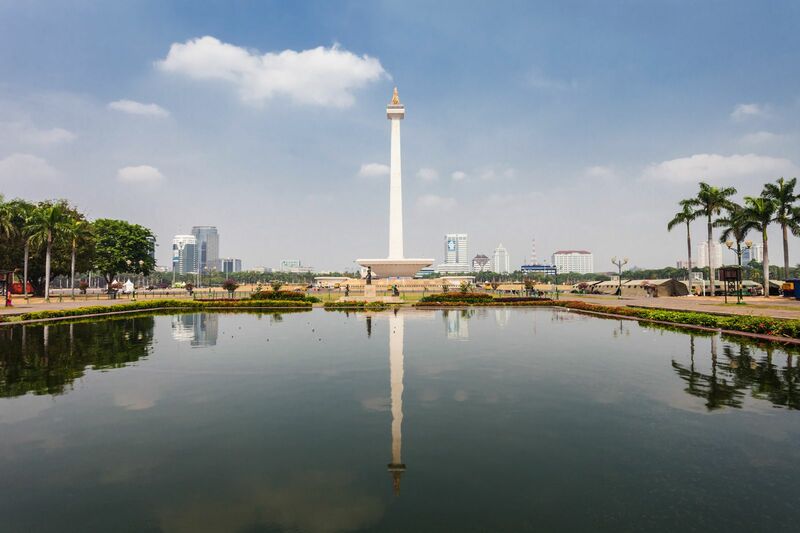 If you’re game for a bit of city fun in Jakarta, here are 10 sights you have to see in the city! 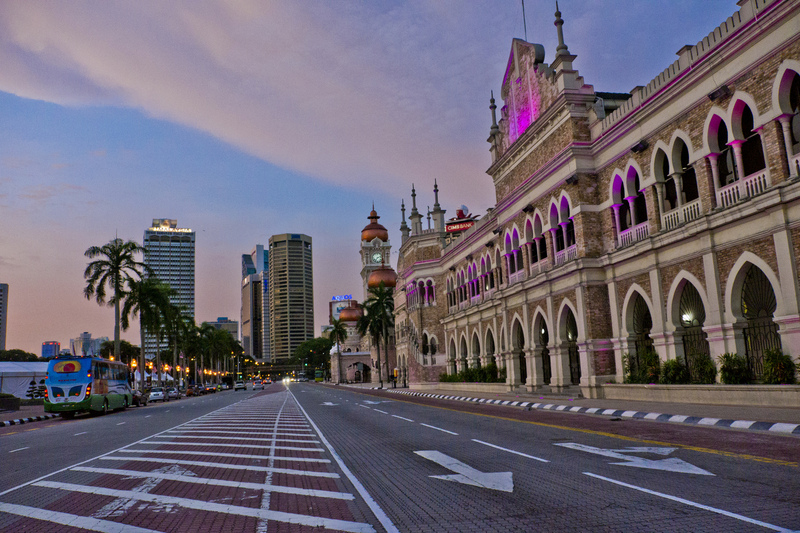 This immense structure is an icon of the city and is situated in the beautiful Merdeka Square. 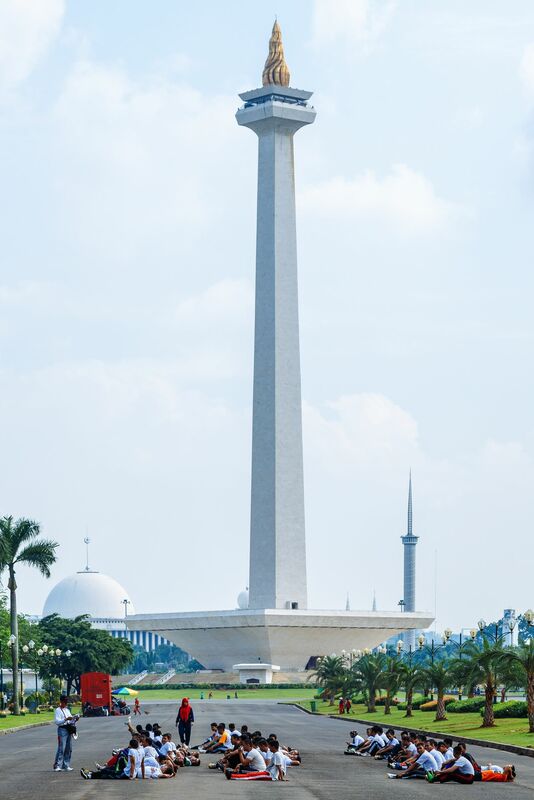 Standing at a colossal 132m high, the National Monument pays homage to the struggle for Indonesian independence and is revered across the country. 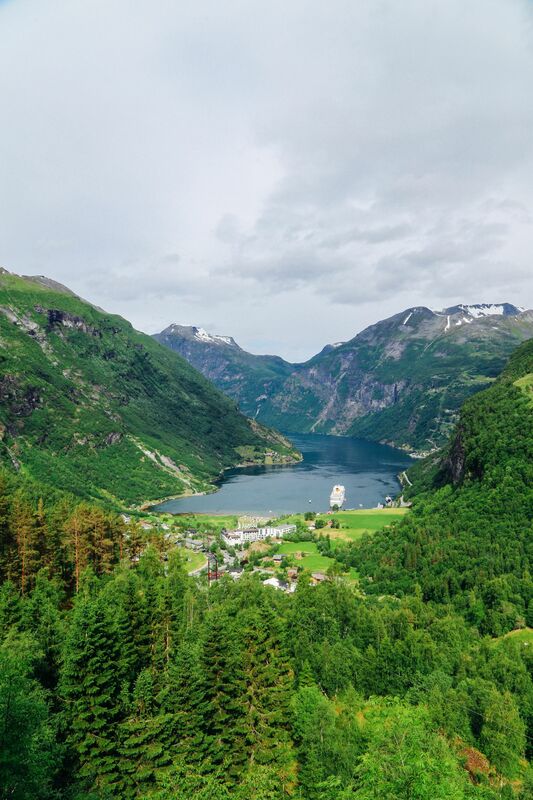 Aside from the beautiful architecture of the structure, it is also possible to climb to the observation deck for stunning views of the vast city. Aside from the beautiful architecture of the structure, it is also possible to climb to the observation deck for stunning views of the vast city. 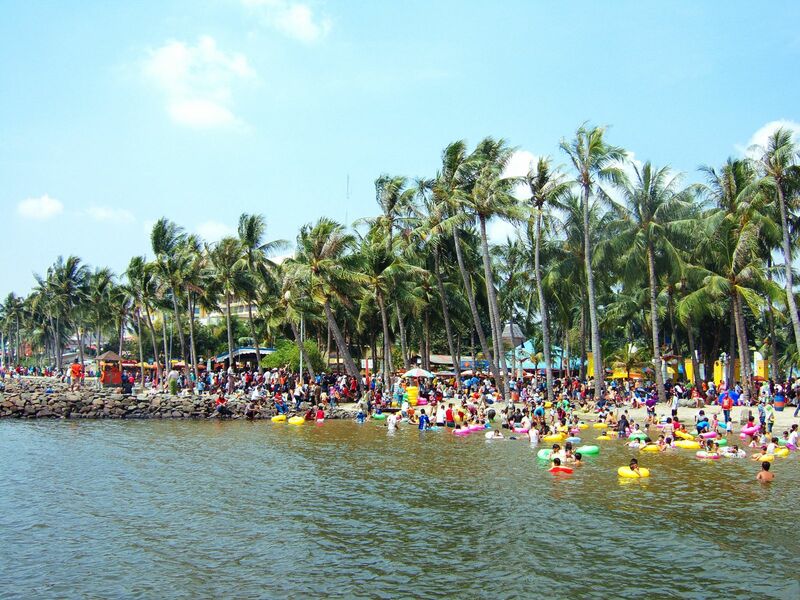 To take a break from sight-seeing, the Ancol Dreamland offers a huge amount of fun, excitement, and adrenaline and is considered to be the best theme park in the country. Suffice it to say, if you’re travelling with kids, or are just a big kid yourself (aren’t we all? ), you should definitely head here. As the largest mosque in Southeast Asia, the Istigal Mosque is definitely worth seeing and is a hugely important building in the heart of Jakarta. Originally constructed in 1978, this mosque has a capacity of 200,000 and features a beautiful marble courtyard with several decorative minarets. Inside, vast columns hold up the central dome and the walls are decorated with Islamic reliefs and iconography. This truly is an amazing structure to behold and will leave you feeling extremely humbled. 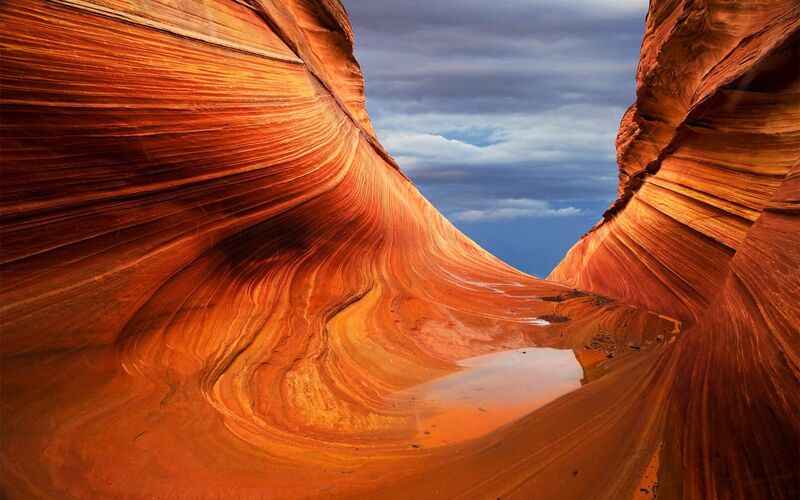 This truly is an amazing structure to behold and will leave you feeling extremely humbled. 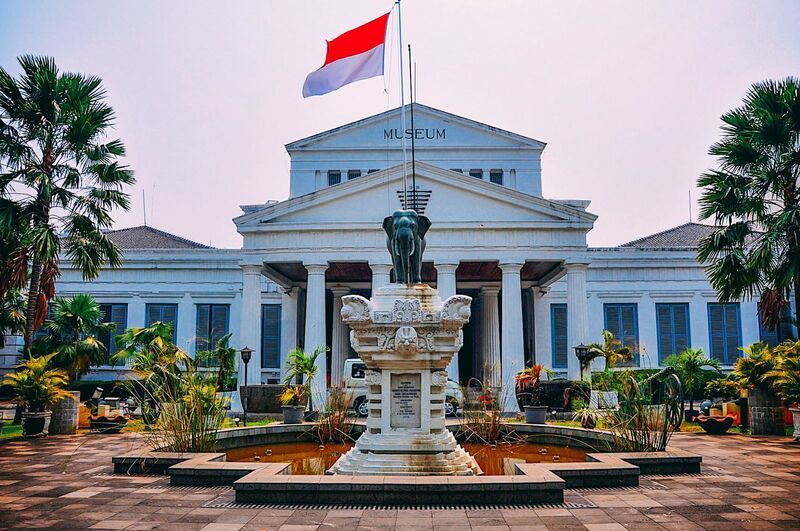 Situated in close proximity to Merdeka Square, the National Museum offers a staggering collection of relics and artifacts pertaining to the history of Indonesia and its cultural heritage… so you know, if you’re up for a bit of culture (or at least wanna pretend to your friends back home that you are), you should definitely head here. Within the confines of this intriguing building is a collection of stone Hindu-Buddhist artwork, a treasure room full of gold artefacts, a collection of ancient ceramics and even a selection of prehistoric finds such as fossils and ceremonial weaponry (I know, right? There’s quite the varied mix here!). To gain insight into Indonesia’s past; there is no finer place to visit. 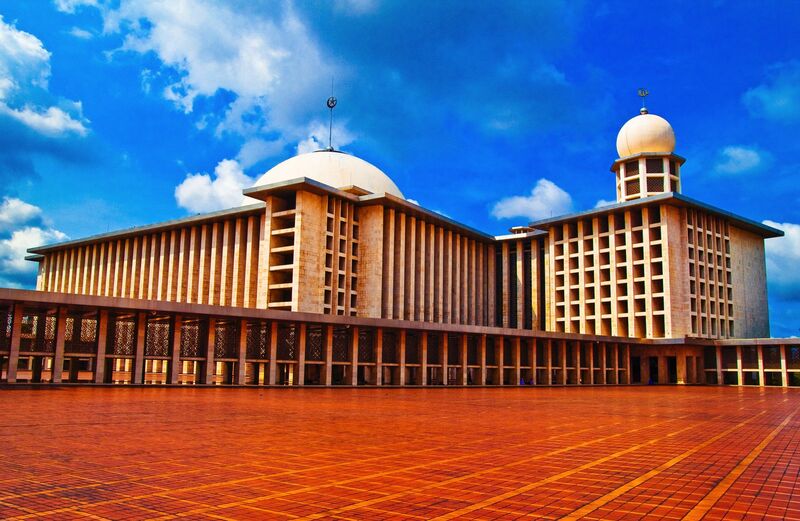 This monumental square is one of the main sights of Jakarta and spans over a 1km square. 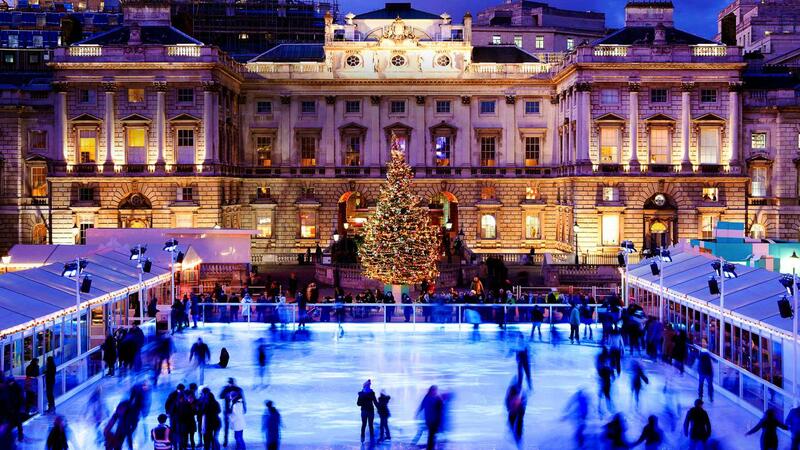 To put it into perspective, this square is five times the size of the gigantic Tiananmen Square in Beijing! 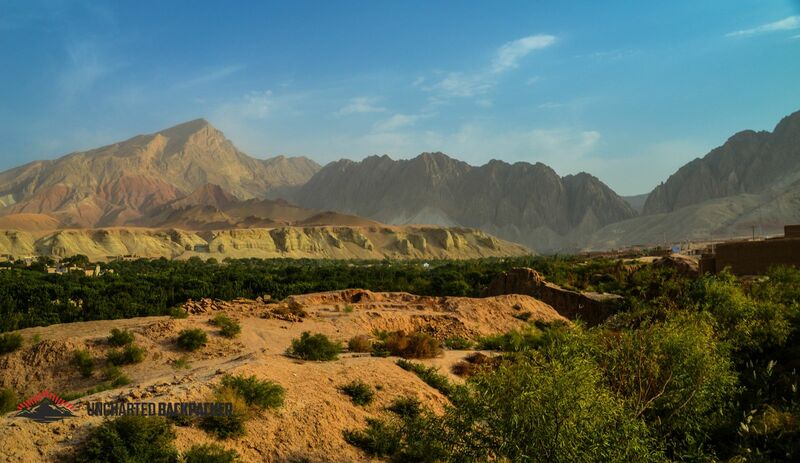 In the centre of this open space is the National Monument, and surrounding this iconic statue is a series of footpaths, wooded areas, and beautiful water features. 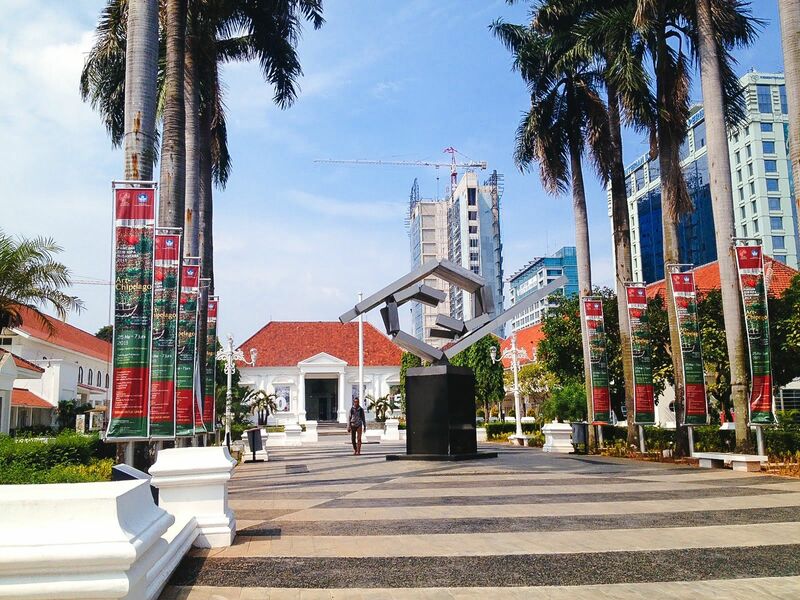 When you’re in Jakarta, take some time (and some pretty sturdy walking shoes) to visit this square. Although dwarfed by the immense Istiglal Mosque, the Cathedral of Jakarta is just as beautiful and important. 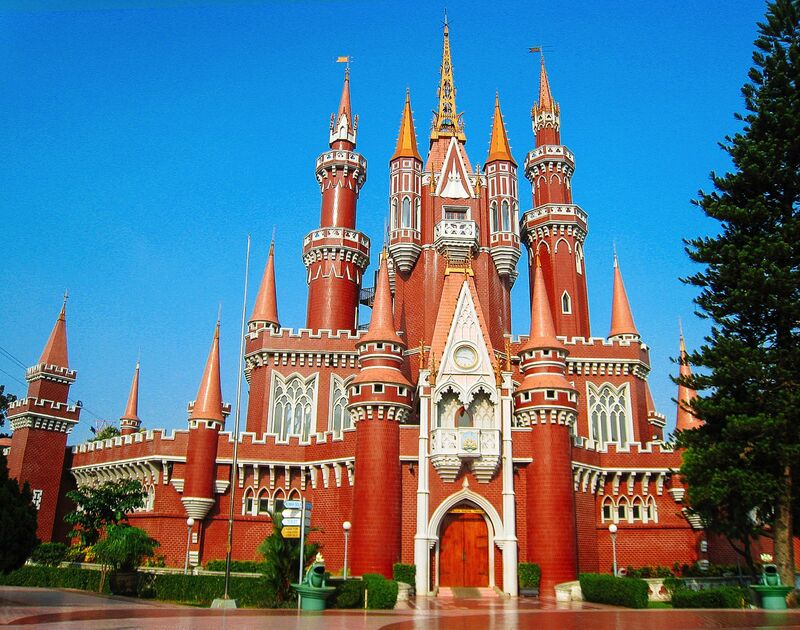 Created in 1901, this church has served as the seat of the Roman Catholic establishment in Jakarta since its inception. The front façade of the church features some ornate Romanesque decoration and two stunning white spires. Furthermore, the delightful interior has a classic design and is very reminiscent of a lot of European cathedrals! 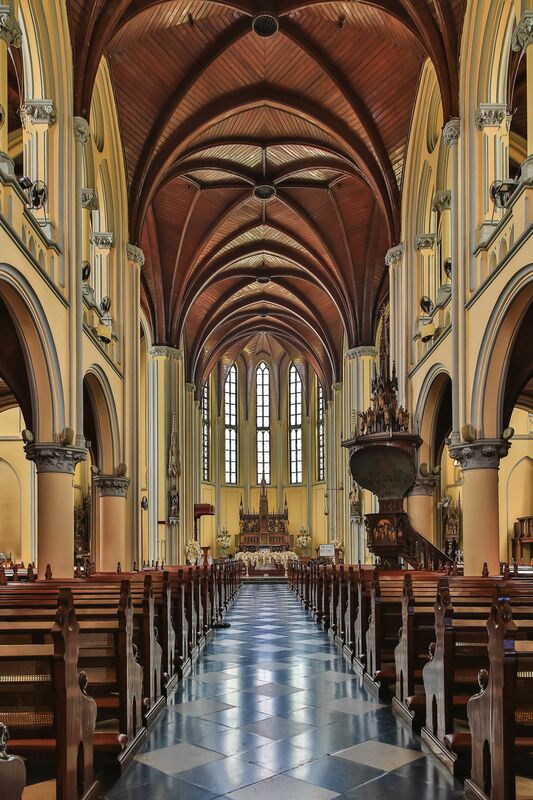 The Cathedral of Jakarta offers a different view of religion in the country and is a fantastic reminder of the countries Catholic roots. 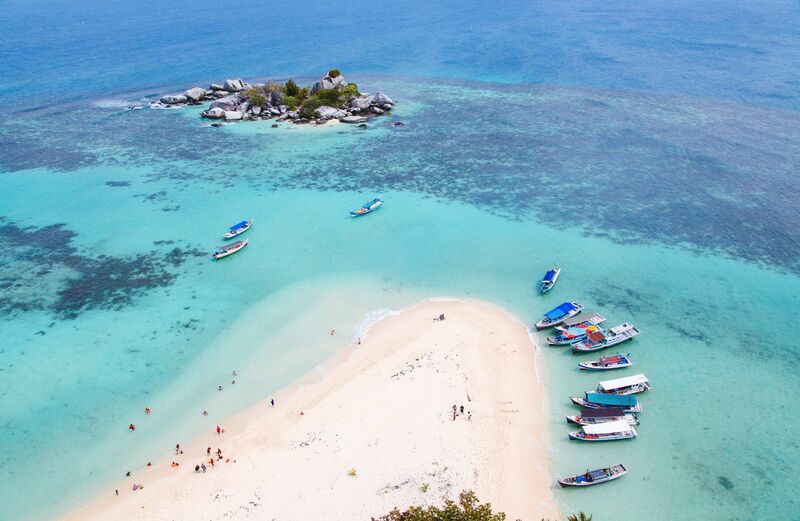 The Thousand Islands are a chain located off the north coast of Jakarta and provide a plethora of opportunities for those wanting to step outside the boundaries of the capital. 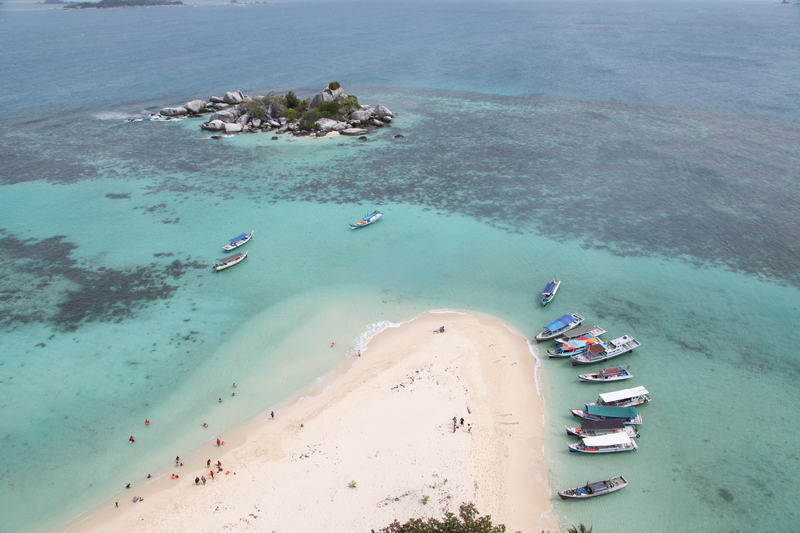 (See, you can pack in a beach holiday on your city break in Jakarta!) ⛱ Here you can find some amazing restaurants, beautiful resorts and stunning secluded islands lined with jaw-dropping golden beaches. The islands are a perfect opportunity to relax and soak up some of that Indonesian sunshine. Created in 1999, the National Gallery aims at showcasing beautiful Indonesian talent and is the perfect place to visit to check out some rather significant artwork from Indonesia. This fantastic complex contains over 1700 individual pieces from well-known Indonesian artists such as Raden Saleh, Affandi and Basuki Abdullah (if you don’t know who those are now, you’ll certainly will and will probably be a fan by the time you leave). The art gallery also has some foreign pieces of work here from artists like Hans Harting and Victor Vasarely. For art lovers, this gallery will provide hours of intrigue and entertainment. 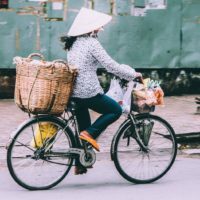 To gain a true understanding of Indonesian culture and the daily life of its inhabitants, there is no better place to visit than the Taman Mini Park. Spread over 250 acres, this park displays a large amount of Indonesian heritage and tradition in the form of different themed pavilions. Furthermore, the is also the beautifully detailed miniature of the archipelago of Indonesia, a cable car, an IMAX Cinema and a traditional theatre. 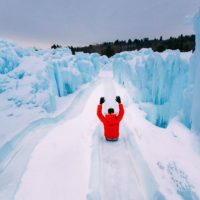 Essentially, this is where you go if you just wanna truly get stuck in with the locals going about their every day lives as this beautifully designed park remains a hugely popular attraction for tourists and locals alike. More commonly known as Glodok by the locals, this area of Jakarta is the city’s Chinatown. Jakarta has been inhabited by Chinese migrants since the 17th century and this population remains an important part of the city. 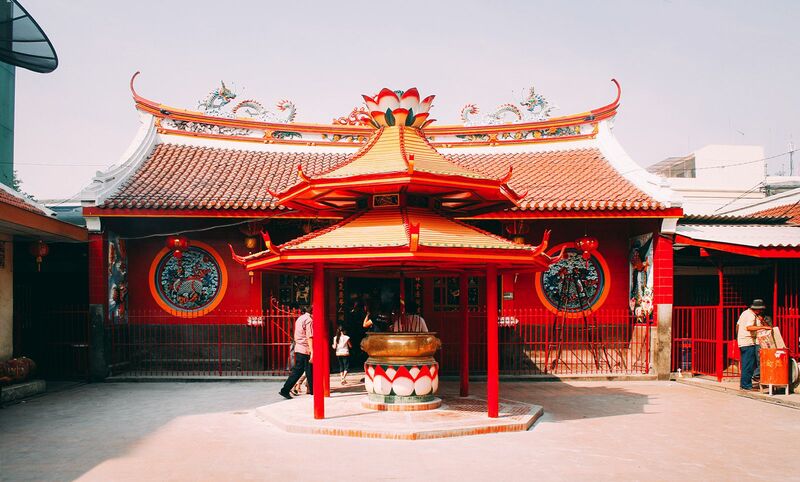 Centered on Pintu Road, the Chinatown features some fantastic traditional architecture and a wealth of food stalls, markets and colourful temples.